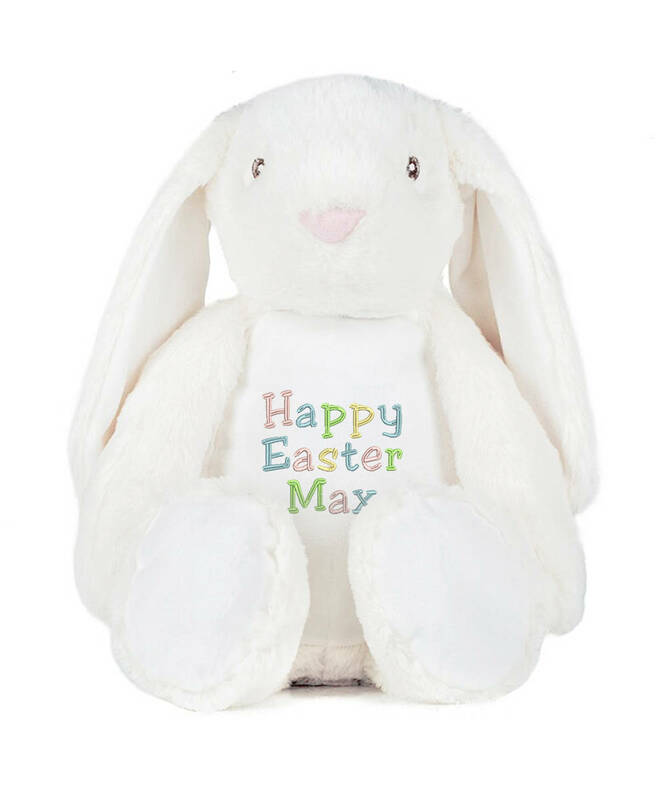 This Easter bunny would make a struly special gift for your child this Easter. 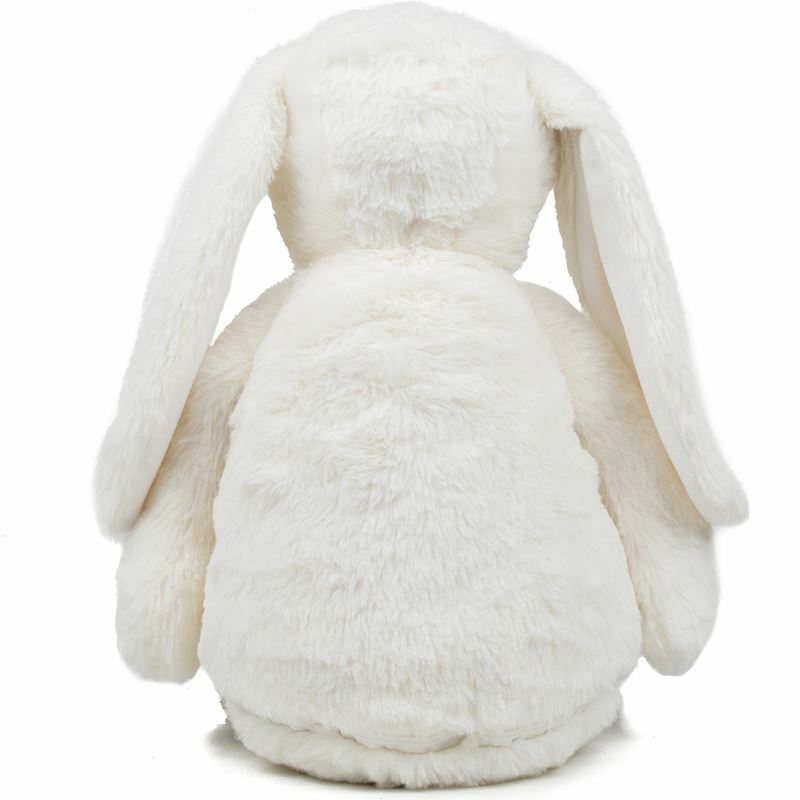 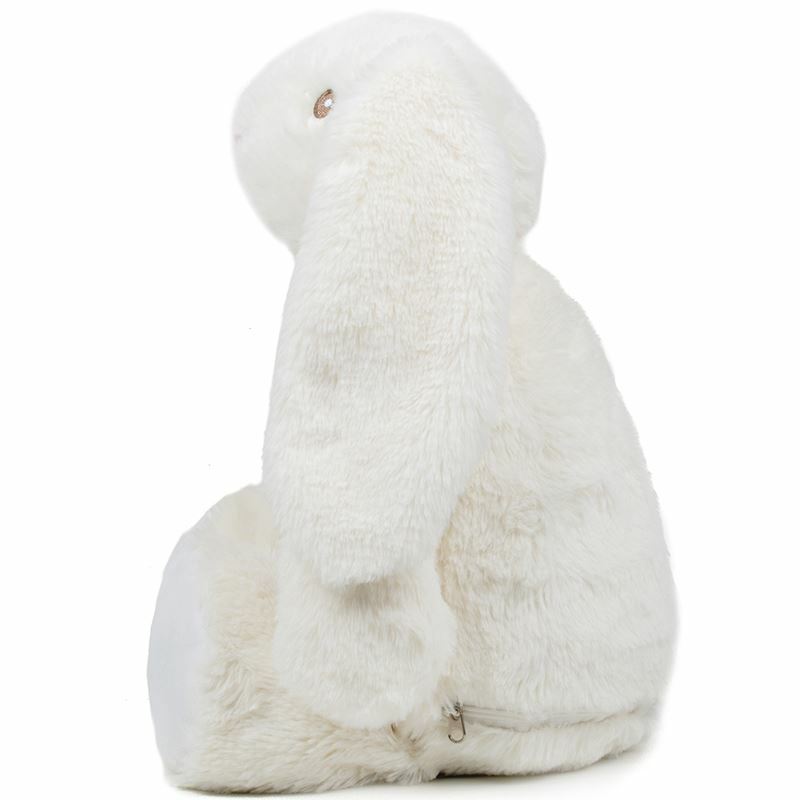 Cute and cuddly, these zipped soft toys come with a removable cushion inside. 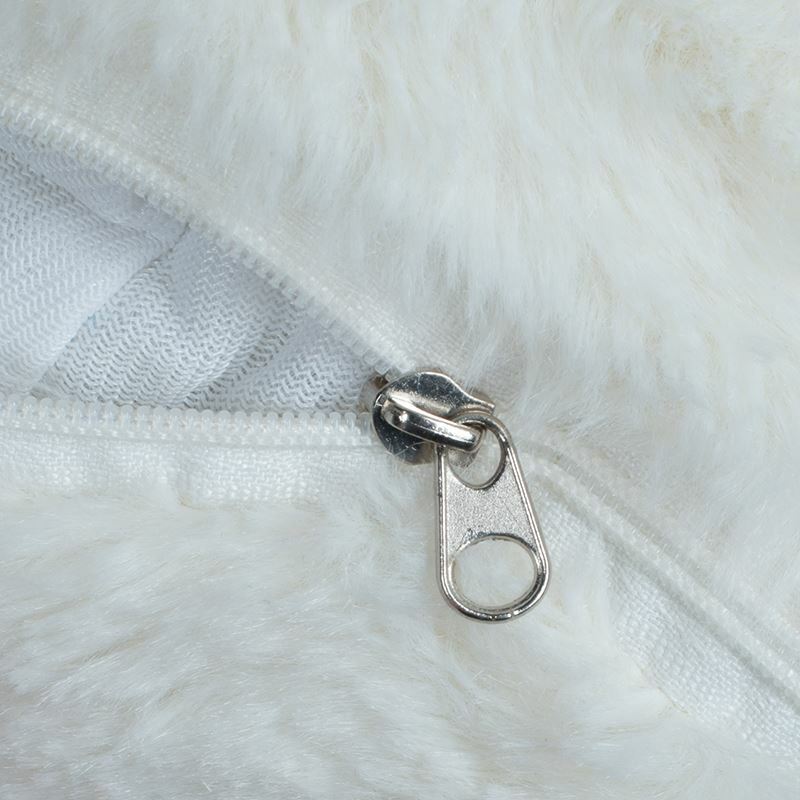 This helps with washing and also allows pyjamas to be stored inside!